In several states, legislation to help ensure diabetics (and others) get an emergency refill of medicine (often specifically insulin) has passed, and in other states it’s been shot down. 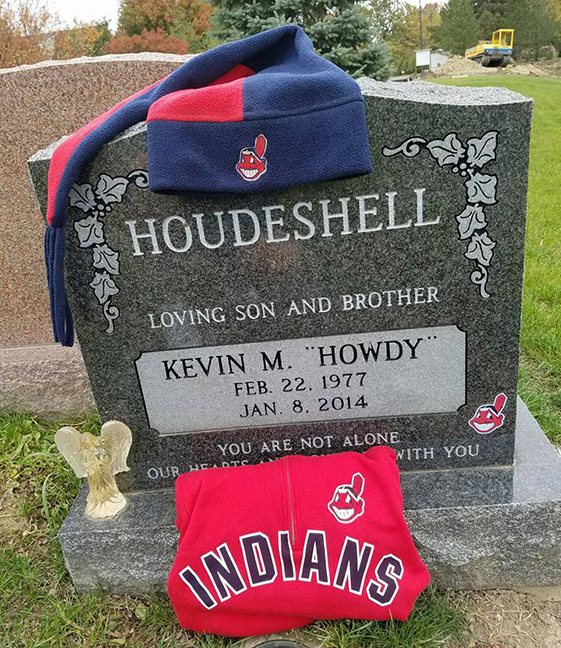 Ohio parents Dan and Judy Houdeshell turn the loss of their son, Kevin, into a national push for better emergency insulin access through state legislation. Mother of young Minneapolis man who died because he couldn't afford insulin leads fight. The only time that I heard about such a crime in the news was when the husband allegedly gave his wife, Sunny von Bulow insulin (he beat the rap) that put her into a 28 year coma until she died. I bet a baseball bat has been used more often to kill someone. What about a candlestick? Sorry, couldn’t help myself. I suppose the theory insulin would be that it could be hidden better. But can’t a lot of poisons be hidden better and you can inject quite a few things that would cause death? This just seems like another one of those things people don’t think through fully, and then just accept it as being legitimate. On the surface, sure that makes sense, but when you think about it harder there are plenty of things that can be used to kill someone and even plenty that could make it look like natural causes. Also, I think it would be safe to say that if someone isn’t insulin dependent diabetic then a life threatening low caused by insulin injection would be suspicious. And if they were insulin dependent, well, not only would they already have insulin available for a likely killer to use (many if not most crafty killings are done by someone the victim knows), but it would be safe to say they know how to use it correctly. There are always exceptions, but I don’t think that is a good enough reason to disallow OTC sales. On the other side of the coin, couldn’t we kill people by taking the insulin away? That, frankly, seems to kill more people than actual insulin murders (although, I have heard of that). It is not just an issue of money but public safety. For the record there are several documented cases where insulin was used as a murder weapon. Like many other medications too much of a good thing can prove lethal. A system set up to protect patients instead allowed a nurse to go on killing the frail and elderly in her care for almost a decade, a public inquiry into the province’s long-term care system has heard. … Wettlaufer continued working at half a dozen other facilities in the next two decades, killing eight patients in her care by injecting them with insulin, and trying to kill or harm six others. Documents uploaded on Day 1 of the Wettlaufer inquiry reveal the killer nurse had problems from the moment she was hired to look after patients in 1995. In many states human insulin (i.e. Regular and NPH) is available over-the-counter. At one time, many decades ago, I think this was true in all of the States. The insulin analogs are all relatively new. They have come onto the market in the last few decades. These are treated similarly to drugs – they are novel to the body. That is the regulatory rationale, to a large extent, I believe. More interesting to me than the regulatory treatment of human and analog insulins is that of injectable glucagon and epinephrine. This has become a big racket, I think, because these have become so profitable as emergency supplies for anaphylaxis and similar acute immunlogical reactions. They used to be available as emergency supplies for diabetics, I think. They still are so for animals, but require a medical license to purchase at any reasonable price as such. This, I think, is purely racketeering produced by coopting of government regulatory agencies by the manufactured-hormone suppliers. P.S. Admittedly, the advent of CGMs and suchlike has made dependence upon emergency hyperglycemic injectables less common or frequent. I think the injectables became more strictly regulated (and exorbitantly expensive) well before the CGMs were widely available, though. And CGMs are also prohibitively expensive for most, unless well covered by insurance. I don’t have one, and probably never will. I am a lifelong diabetic and require insulin. I think that CGMs are only common for T1Ds. I am HNF1-alpha (monogenic).